I originally shared this post on Jana’s blog, but I thought I’d share it here too. Don’t have a DSLR? No problem. You can enter to win a Canon Rebel t3i at the bottom of the post! (Yes, seriously!) Enjoy! Based on the amount of photos in each of my posts, it’s evident that I love photography. I am a very visual person, so having photos in each post is a must for me! Now that I have a few years of blogging under my belt, I have learned a few tips and tricks along the way. In fact, sometimes I look back at the first few photos and I posted and cringe. What was I thinking? Since then, I’ve learned that there’s a lot that goes into planning and taking good photos for my blog. Here’s my top five photography tips for bloggers. 1: SHOOT IN GOOD LIGHT. It doesn’t matter if you have an iPhone or a fancy DSLR, your photos will always turn out better if you shoot in good, natural daylight. This means avoiding a few things like taking photo with at night or directly in the bright sunshine. Instead, try to stand next to a window indoors during the day or if you’re outside on a bright day, try standing in the shade. Whenever I take photos of food, I always shoot next to the window in my kitchen. It lets in a good amount of light, without being too bright or too dark. 2: TURN OFF YOUR FLASH. Let me say it again, turn off your flash! Most cameras (cell phones and fancy cameras alike) come with a flash, but unless you buy an external off the camera flash, your photos aren’t going to turn out great. Instead, turn off your flash and aim for good lighting conditions instead. I try to avoid taking photos at night for this very reason. 3: LOOK FOR THE LITTLE THINGS. See the mail piling up on your counter and the strewn toys in the corner? Or even the pole right behind you? Those are all distractions in your photos. Crop them out, change angles, move them out of the way, or else they’ll draw your eye to the wrong part of your photo. This also applies to the details. Does your toddler have paint all over her hands? Get a close up! Love your sandals perched on the sand? Photograph it. My favorite posts are when I have a mix of close up detailed shots mixed with other angles. 4: USE DIFFERENT ANGLES. Speaking of angles, when taking photos for your blog, move around. Try taking a photo while looking down at it, looking up, then from either side. In this post, I mentioned how important it is to use different angles when photographing your baby. When photographing babies or toddlers, I prefer to be down at their level. However, different angles will add character and make your photos unique! The giveaway will run from 12:00 am EST on July 24th until 11:59 pm EST on July 30th. This giveaway is open to U.S. residents only–sorry international friends! Please be honest with your entries. Good luck! Crossing my fingers I get lucky on this giveaway! I seem to never win anything and I would LOVE to win this camera to be able to capture those simple moments of my kids. The one tool/thing I have to have is craft supplies. I'm always looking for new and fun diy things to add to our home. Wow it would be fantastic to win! I'm not a super fancy blogger- just use it to write and to document daily life, but I know I couldn't live without a good photo editor! I only have a suuuuper crappy digital camera right now that makes me want to set myself on fire, but Picasa kind of helps fix my photos. It's my dream to get a DSLR though and learn to use Photoshop! I love pictures- just don't have good resources right now! Love this blog, and this giveaway! My blog needs a major facelift, and having a nice camera would help so much! Thanks for the giveaway! I don't have a blog, but I'm thinking about starting one! I need this! I don't have a blog anymore but this would help out so much if I do decide to start up again. I can't live without my computer for work. These are great tips! I have definitely gotten better at taking pictures since I've had my camera but I'm still no pro. Haha. I'm always looking for new tips and tricks to try! And getting an even nicer camera would be super awesome!! Oh and I didn't answer the question. Haha. Most my computer and my camera. I think I need to learn more about photoshop though so I can design my blog and then it would be great to learn more about coding for that purpose as well! Such great tips! I would be a hopeless mess without my iphone. I use it to take pictures, edit them and keep notes. Phones are great, but I'd love a nice camera to take fun pictures with instead of my cell! What a fun giveaway! I couldn't live without an artificial light source for my blog photos! Oregon is a wonderful state, but it is hard to find enough natural light to get photos during the fall/winter months. I've found that an adjustable-neck lamp (just a simple one from Ikea!) works wonders at make things look well-illuminated and fresh, without having too much glare. I would love to try out a Canon. I started posting this once and then had to log in, so hopefully I don't double post . . . I don't blog for a living (good thing because I'm pretty sure only my mom reads my blog), but I do work as a designer for a start-up clothing company (including doing all the graphic design for everything that is printed on the shirts). I couldn't live without my computer and Photoshop/Illustrator! Also, what type of camera do you use? Your images are always so sharp and clear. Ahhh photoshop and illustrator are my fav! I use the Canon Rebel t3, love it! this is so exciting - thank you! and i love the photography tips. i would have no photo documentation of my life if it weren't for my iphone camera! I couldn't live without my laptop for blogging and photography. It makes it so easy to share images. I have a small family blog. I live across the country from my family so blogging and photography helps connect us over the distance. i cannot live without total and real honesty. being quite frank and opening up gives my blog what it needs and makes it what it is. i cannot live without honesty and love with blogging. I feel like you have to understand what the blogger is talking about and have an understanding for the person and their feelings and the people they love and the things they love! Your pictures are seriously amazing. I'll have to work on your tips and hopefully my pictures will be that good! The picture from Ellie's first beach trip is precious! The thing I couldn't live without for blogging...photos...and the amazing community...without comments...I don't think I'd want to blog. My tech license... I couldn't have my job without it!! 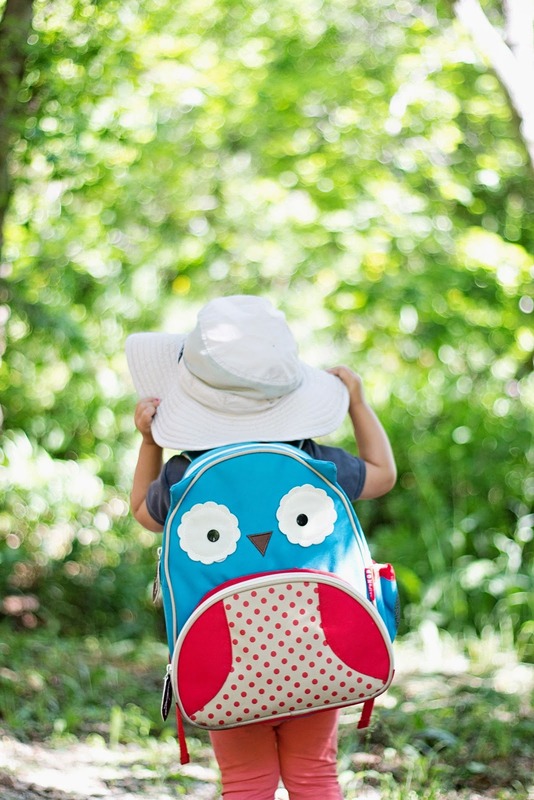 Love this blog and giveaway. So fun! Awesome giveaway, and love the blog! couldn't live with out my computer!! Love this giveaway! thank you! I couldn't live without Illustrator and my camera! I may not be a professional, but having the right tools definitely helps! I love your blog, I've followed you for a while now! Hope I can win!! If you consider my job being a mommy, I couldn't live without my phone or camera. I'm no photographer, but I LOVE capturing the every day moments of my baby growing up!!! Thanks for the tips! I hope I win!! Thanks so much for the tips! You always have such great pictures for your blog posts. Excited to put these to use! I love your photography tips, they're so helpful! I would be in heaven if I won this camera :) As for tools needed for my job (I'm a social media manager for a couple different companies), I couldn't live without my laptop! Ah, I would love to win! My laptop is definitely a neccesity! That's quite a prize! Thanks for the chance. Love all of the great tips! You have such a fun blog, love seeing what you do! The tools I can't live without are my camera, my laptop, and (not a tool) my cute baby to take pictures of! This is an awesome giveaway! Thanks! Running a business requires a computer!! A new camera would be PERFECT! I couldn't blog without ipiccy.com. I have yet to get a better photo editing program but this works fine for what I do with it. I revamp my blog all the time and it has just what I need to make my blog cute and easy to navigate! I am majoring in Photography in college and taking some video classes.I have a beginner DSLR but I sadly don't have a DSLR that will record videos and can't afford to buy a new one. Love your pictures! Thanks for the tips. I would LOVE to win! I'm a stay at home mom so my main tools for survival are toys and snacks! I would love to win this camera to take pictures of my kids! I could not live without my schooling. It helps me have an open mind. I'm a mommy and a wannabe videographer -- so with both jobs, I couldn't live without a camera. Winning this would be a huge blessing! I could not live without my laptop computer. Although I would like to get a mac vs pc. I couldn't do my job without my camera which is a Canon Rebel T2i. I would love to give mine to my dad and get a new better one! I couldn't live without my computer! I don't have a blog yet, but when I create one I want to have it filled with gorgeous pictures!! I could not live without my iPad and phone! I couldn't live without my computer, phone,stove and refrigerator since I cook for 5 other people. This is the exact camera I want! I would die. Thanks for the tips! Thanks for the great tips! I can't live without my camera. I'm trying to learn how to take better pictures, so this post was very useful! I could not live without my laptop. My laptop, my camera, and my husband because he makes for some good posts haha. Excited for this giveaway! The White Board and pen. I am a substitute school teacher. I don't know what i would do without my macbook. Blogging was a zillion times slower on my other laptop! & i need the speed since I do three missionary blogs besides managing my own blog! If you ever decide to teach a photography class in St. George please let me know! I would be the first to sign up! I couldn't live without my laptop! I just couldn't live without my laptop. Not just for my blog, but to communicate with my family and friends. I can't live without my laptop, my phone! A camera would be nice, but due to costs I am not currently able to get one! Crossing my fingers for this giveaway!! I could definitely not live without my computer! Thank you so much! 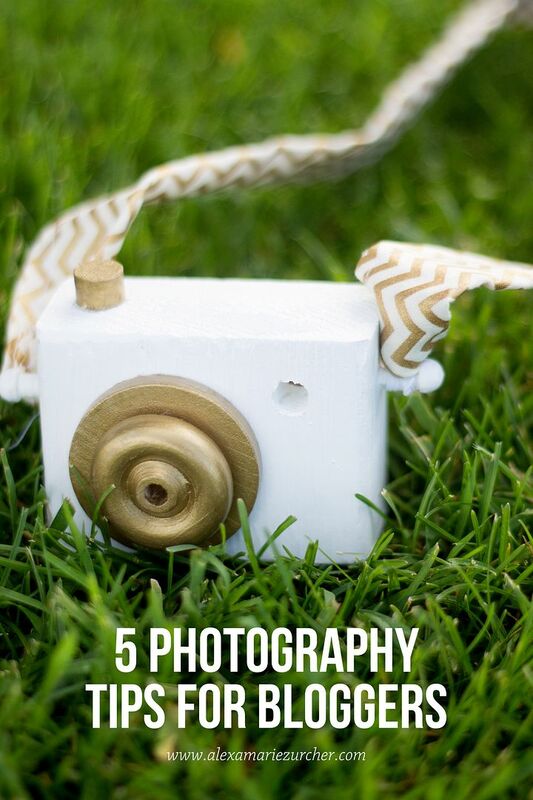 I am trying to figure out the whole good-photography-on-the-blog thing, and these tips are so perfect! Thanks for the link in Grow Your Blog. These are awesome tips! I could definitely improve my blog pictures!